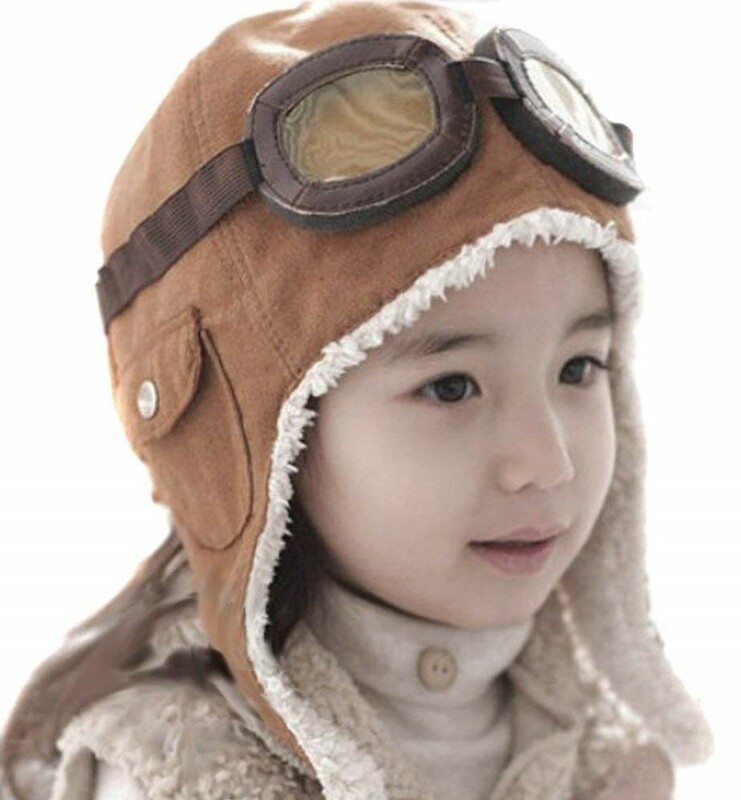 Our pilot-style cap is a fun way to keep your child warm outside. The soft fleece cape with outer cover is snug and comfortable. Available in both tan and black, the pilot "goggles" are secured to the cap or can be removed as needed. Stylish and fun! One size fits approximately ages 2 to 5.